The city of Dubrovnik – known as the Pearl of the Adriatic – is by far one of the most desirable destinations in the Mediterranean. In addition to being the center of a rich history and unique buildings and cultural monuments, Dubrovnik boasts with beautiful sand and pebble beaches. 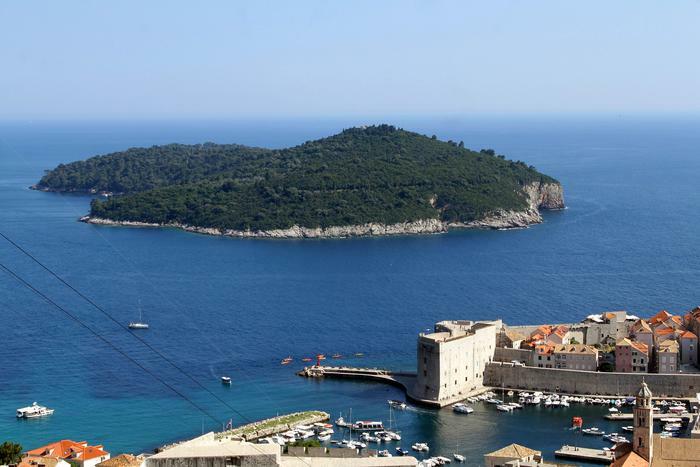 Book accommodation in Dubrovnik and take a tour of the city, climb the Srđ and enjoy the magnificent view, but definitely go on a daily trip to the nearby attractive locations. 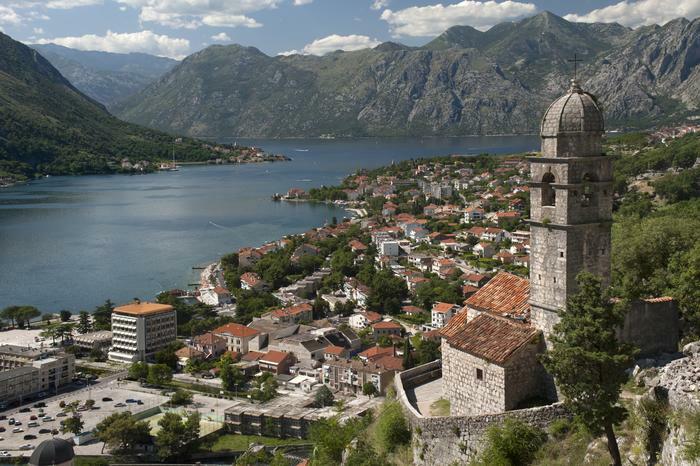 One of the most popular day trips from Dubrovnik as a starting point is the one to the Bay of Kotor – a bay located in the south of the Adriatic Sea, in the northwest of Montenegro. Although many consider it to be a fjord, Boka is actually located at the foot of the mountain Orjen, at the mouth of an extinct river, whose paths have created this unique relief. Castles, monasteries, gardens, ancient buildings and beautiful landscapes with sea views will leave breathless all its visitors. Just a short ferry ride from Dubrovnik separates you from the unforgettable summer vacation on one of the islands of Elafiti. Lokrum, Koločep and Šipan are proudly standing in the Adriatic Sea boasting its natural beauty. Elafiti islands are not much populated and are considered to be an ideal location for an escape from everyday life. Secluded beaches, greenery and endless sea that surrounds you are just the right place where you need to be. The medieval town of Ston is a real treat for lovers of cultural and historical heritage of the Dalmatian coast. Ston is known as the city with the largest walls in Europe, which are 5.5 km long and have been built in the first half of the 14th century. In addition, one of the oldest and still active salt pans is located in Ston and you can still taste oysters and mussels grown in Ston Bay. 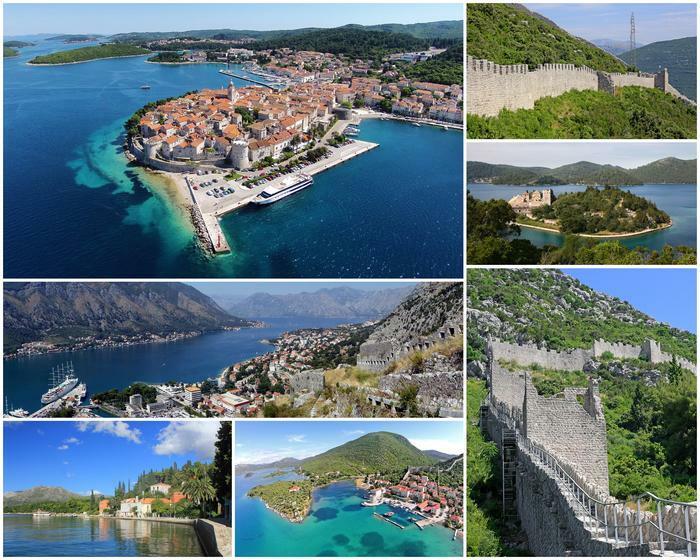 Organize a day trip from Dubrovnik to Ston and Mali Ston, visit and experience the magic of this magnificent place. The island of Mljet, created under the volcanic activity, gave its visitors a spectacle of natural beauty called Mljet National Park. Large areas covered with forests and uninhabited shores and sea submerged bays called Malo and Veliko jezero are perfect for sightseeing on foot or by riding a bike. 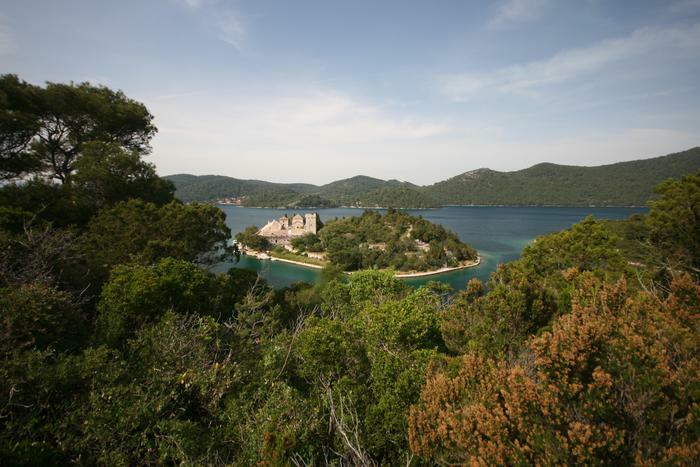 The island of Mljet is generally a home for numerous endemic species of its flora and fauna. See our extensive range of accommodation and book an apartment on the island of Mljet if you want to stay a little more than just a day. 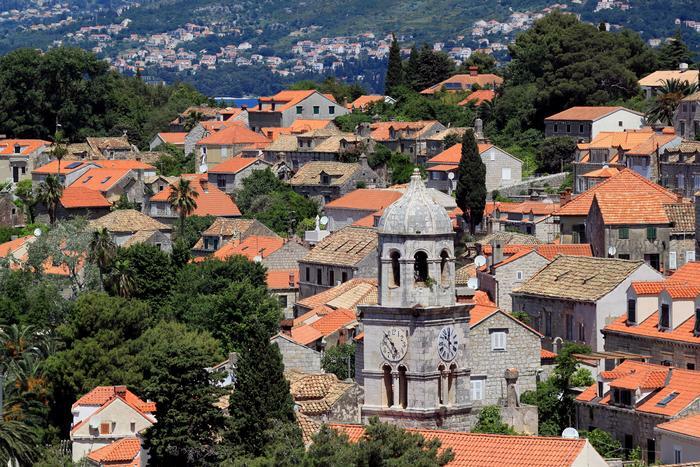 Cavtat is one of the oldest towns in Croatia – even older than Dubrovnik. 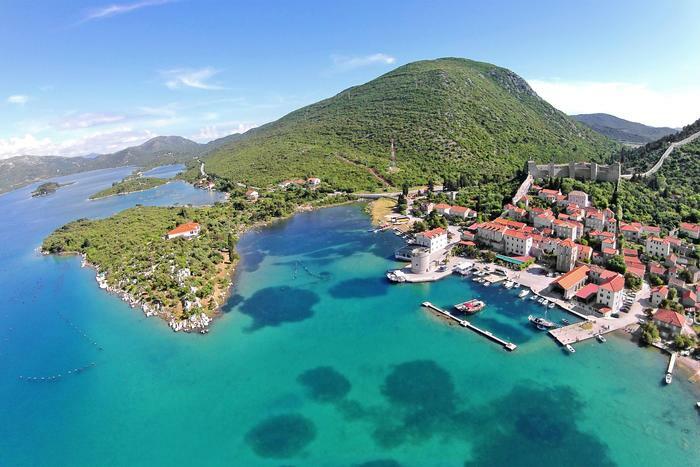 It can be said that the former refugees in search of a new home founded the city of Cavtat. Once known as Epidaurus, it was a Greek colony approximately 200 years B.C. After that it came under the rule of the Romans. Today it is the perfect place on the Adriatic coast, ideal for an escape from everyday life to the beauty of nature. Book accommodation in Cavtat in case you want to stay longer than just one day. 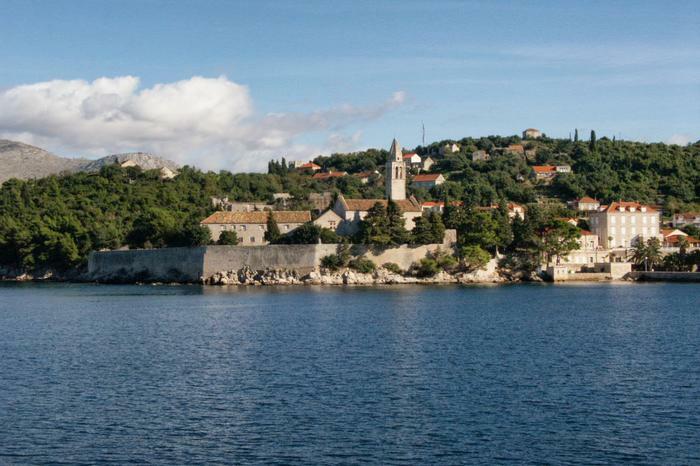 Korčula Island is a real treasure of nature that is very close to the city of Dubrovnik. Its unique nature and cultural heritage is the proof that you need to visit Korčula and maybe stay a little more than a day trip. 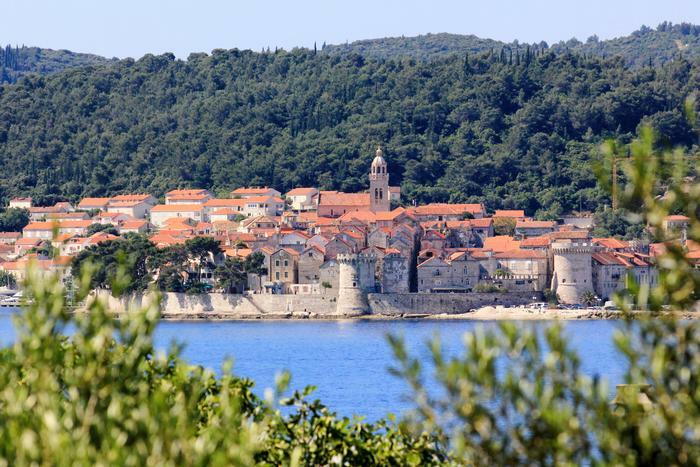 For lovers of history, Korčula will be the cherry on top after a visit to Dubrovnik. Besides the beautiful old houses, nature and beaches that you can see in the town Korčula, you can see them in places like Lumbarda, Pupnatska luka and Blato. Book an apartment or a room on the island of Korčula from our selection of accommodation that we have prepared for you. This wonderful little island Lokrum is located opposite to Dubrovnik and can be reached by a ten-minute boat ride. Lokrum is supposedly named after the sour oranges that grew there back in the day from the word acrumen, by the monks who lived on Lokrum for centuries. The beautiful botanical gardens are a real treat for lovers of plants and greenery. Day trip to Lokrum is not to be missed!